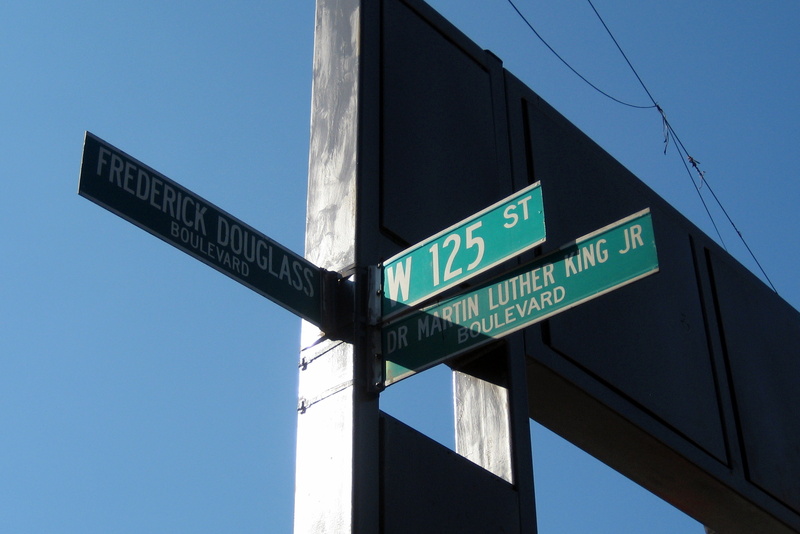 Martin Luther King Jr. has quite a history in Harlem. In 1958, he was stabbed by a woman during a book signing. He was taken to Harlem Hospital, where he was treated and recovered. As I look back at this episode, I am amazed at how easily I got into King’s room. I can’t remember whether I had a camera or whether I was using only a radio tape recorder. I remember that this happened during a heated political campaign between Nelson Rockefeller, the liberal Republican candidate, and the man he was trying to unseat, Gov. Averell Harriman. Both of them, I was told, telephoned the hospital to find out how King was doing. King was not yet at the height of his fame, but the candidates and their handlers knew he was an up-and-coming leader and they wanted to register their concern for him. In 1967, he gave a speech at Riverside Church where he opposed the Vietnam War. It was remembered as being very honest, to say the least. “…his argument, basically, was that I cannot, as a practitioner and a true believer in nonviolence, espouse that nonviolent philosophy in our movement and then somehow sit idly by when I see violence being engaged around the world. Martin built his speech that night, Neal, around three major points: around increasing militarism, around escalating poverty and around the issue of racism. This weekend marks the 50th anniversary of the ‘I Have A Dream’ speech that King gave in Washington, D.C. Watch the footage here.